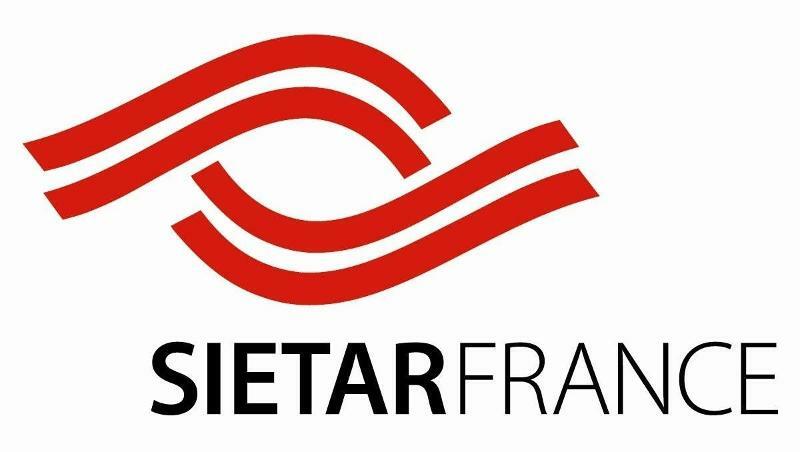 Many of you have probably heard of Young SIETAR, one of the most vibrant groups in our professional association. 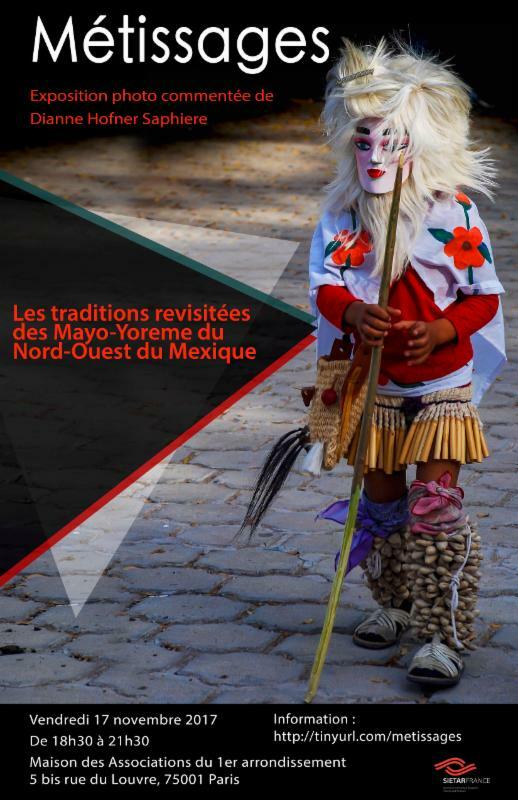 If not, you should—they are a terrific organization of not necessarily young professional from a variety of disciplines who share an interest in intercultural relations, and use virtual communication to interact with members around the world. 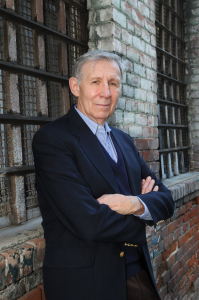 Young SIETAR recently offered a webinar with Dr. Carlos Cortés, Professor Emeritus of History at the University of California, Riverside, who is globally esteemed for his work on multiculturalism. He’s the general editor of the newly released Multicultural America: A Multimedia Encyclopedia, and the author of many other excellent books. 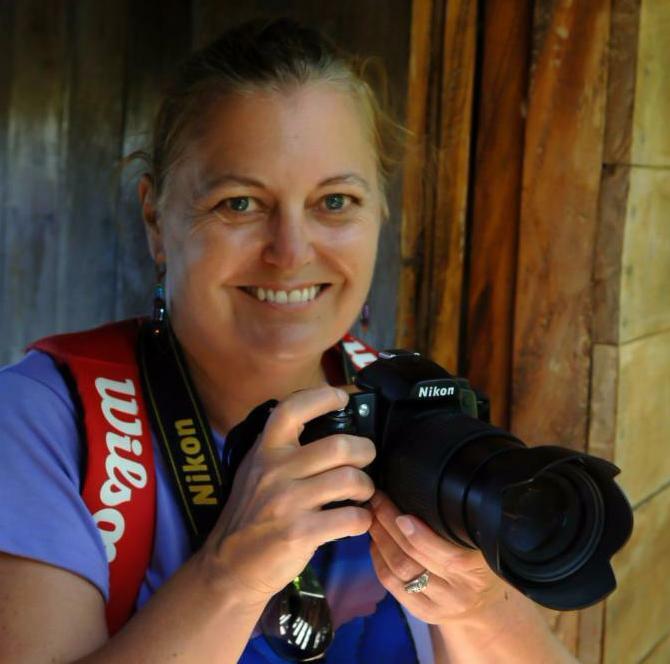 The webinar was moderated by the very capable and personable Melissa Hahn. I really respect Carlos. He’s intelligent, he’s funny, and he speaks his truth regardless of context. We’ve shared several wonderful dinners in the home of a mutual friend, and I have enjoyed our collegial relationship as we have both been on the faculty of the Summer Institute for Intercultural Communication for the past two decades. I’ve treasured every moment and learned a great deal. Carlos said a few things in the public webinar that I was delighted to hear from a man of his experience and expertise. 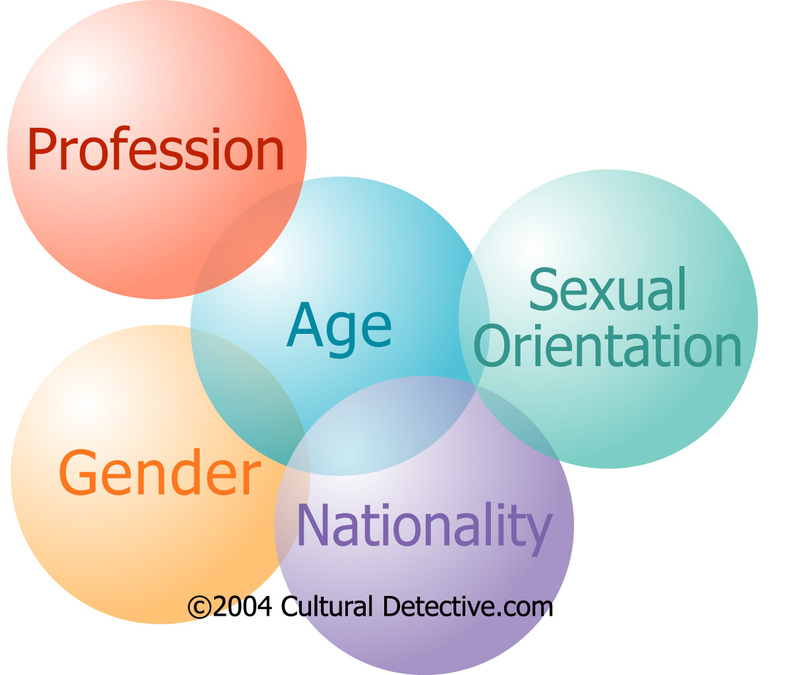 They are key components of the Cultural Detective (CD) Method, yet sometimes I feel that we are a solitary voice on the subject. It felt good to have someone else beating the drum for a change! Carlos opened his presentation with a slide that Melissa had made, illustrating multicultural identity. A screen shot of that slide is below. This image that reminds us that none of us are one story. 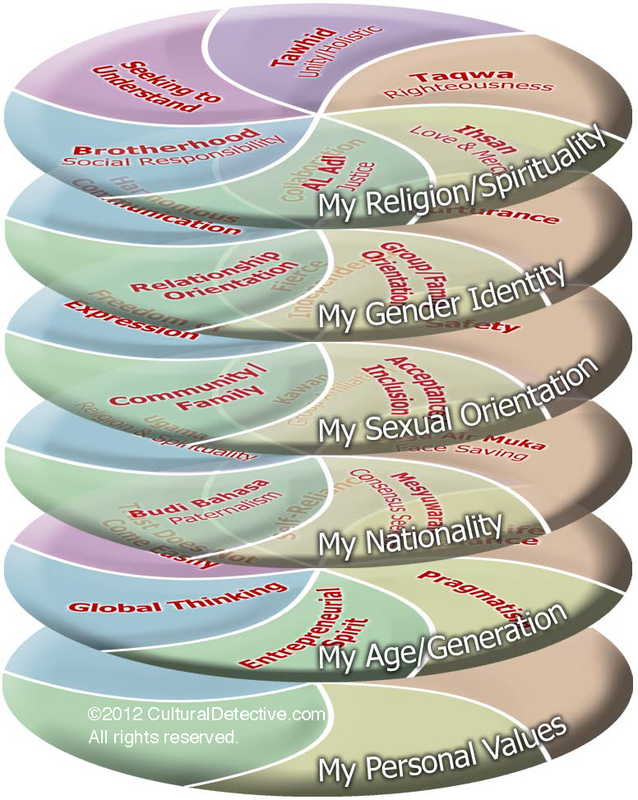 We have multiple layers of identity, we have been influenced by multiple cultural experiences, and we should never diminish ourselves or others by only acknowledging one layer. Carlos explained that most intercultural instruments look primarily at nationality, and he supposes that this is because it’s the easiest: “low-hanging fruit.” He explained that while a multi-layered model is important, it’s also more difficult, and that is perhaps why no one has created one. I realized that we have one such model and process here, in our CD series, and I’ve failed to communicate that to Carlos! What an elegant, concise summary of the Cultural Detective Worksheet and the yin-yang nature of relationships! Many clients use our CD tools to understand others. Many use them to understand themselves. But every client ends up developing a better understanding of both self and others in an organic, dialectic process. Carlos addressed a question about how can we help people develop their multicultural identities in positive ways. He returned to the topic of instruments, saying that he’s not against using them as long as they open us up to discussion and discovery, and help us to confront and expand our limitations, rather than boxing us in. That is exactly what CD is all about: dialogue, discovery, mutual learning and adaptation, then synergy and innovation. Carlos talked about the need to discuss concrete things rather than generalities (a good example is the practical, real-life focus of Cultural Detective‘s critical incidents), and the need to hear from the voice of the people themselves (our Values Lenses use native language terms rather than global, externally imposed dimensions). The challenge of multicultural (or in CD parlance, Blended Culture) identity is that you don’t “slot into a silo”; you don’t seem to fit, and that causes fear in some people. You can start to feel that you give the “wrong” answer on every form, and that you an oddity in any system. Self-identity negotiation takes a long time. It may sound easy, to pick and choose the “best of” your multiple heritages, but even if you try to push “pieces” aside, they can creep back at the most inopportune times. Your multicultural identity is and will remain part of you. It’s not about reconciling identity; it’s about enjoying being multicultural. TCKs (third culture/blended culture kids) need two kinds of understanding about the journey they face. They need to feel comfortable with their multiple strands, and to understand that they don’t have to pick and choose among the various parts of their identity. Talking generalizations isn’t enough—specific examples help, e.g., how difficult it can be when you don’t fit a category on an application form. The only way to truly understand multicultural identity is to listen to people with that identity. They need to share their stories and we need to listen. Heritage: Something we all have, the layout of our family tree. Identity: This comes from within, though, of course, there are always others’ perceptions of our identity that help shape us. Culture: You can self-identify with a culture, yet not participate in every aspect of the culture. For example, you can self-identify as Irish, but not speak Gaelic. Therefore, you are part of the culture, but not part of the Gaelic language portion of it. Carlos recounted his personal story. He was born of a mixed marriage (Catholic and Jew, Mexican and US America). The more his parents pushed him to learn their two differing cultures, to “choose sides,” so to speak, the more they actually pushed him to develop an integrated multicultural identity. Research on multicultural identity is nearly non-existent. It’s an open topic for young people. The information currently exists in separate disciplines: racial identity, disability, etc. We need people to write their stories, hundreds of them, and study them. Carlos has studied multiculturalism for 40 years, yet he learned more by writing his autobiography (Rose Hill: An Intermarriage Before Its Time, Berkeley, CA: Heyday, 2012). Every time we enter a new cultural milieu, it’s a growth opportunity in which we can deepen and expand our understanding of who we are in a new context. Regarding national identity and social fragmentation worldwide, Carlos said that the solution to fragmentation is that a common identity/culture is needed along with space for people to have alternative sub-groups/diversity. For those looking for good resources on this topic, he highly recommends Bill Cross’ Shades of Black and Stephen Murphy Shigamatsu’s work on Asian-American identity, When Half is Whole. As you can tell by my enthusiastic review, the webinar was a delight. Young SIETAR has loaded the recording if you’d care to listen to the entire one hour discussion. Carlos tells me he’s also happy to have you write him directly. 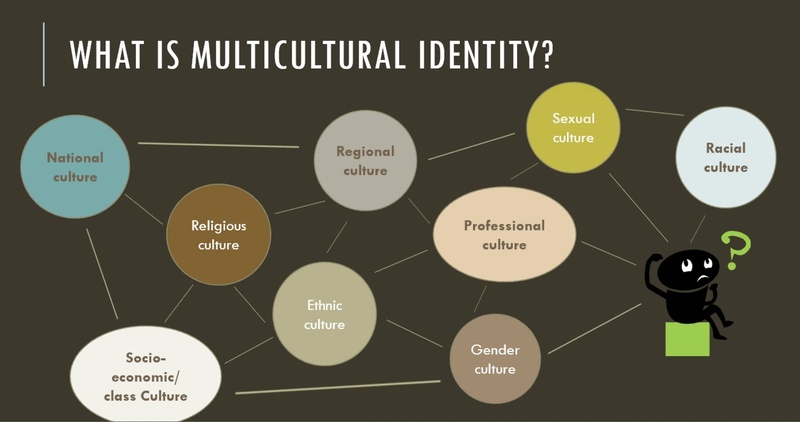 What does multicultural identity mean to you? What are its challenges? And its benefits? 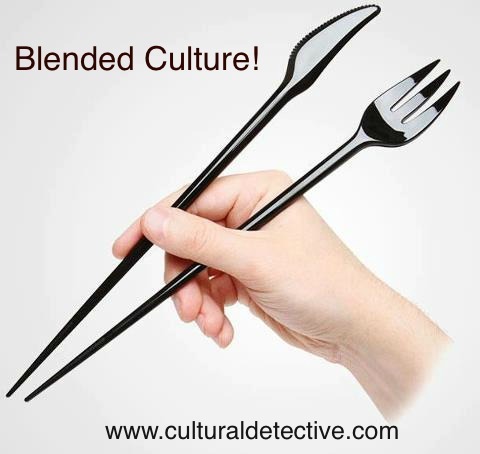 What strategies have you used to help yourself or others develop constructive Blended Culture identities? Do Carlos’ ideas mesh with your experience?